Oh how exciting! 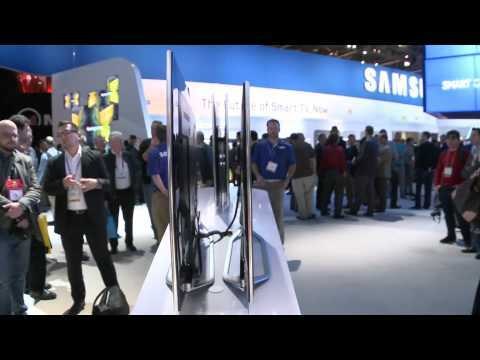 It’s 2012 and what better way to start the year then; one of the world’s largest tech shows? Well ok, it might not be for everyone, but 9th of January saw the first day of the Consumer Electronics Show held in Las Vegas. The three day event draws 1,000’s of journalists and enthusiasts to see what technology the new year brings, with companies such as Samsung, Sony, Microsoft and Nintendo to name but a few. Why not take a look over the highlights of the show this year, from tablets to TV’s and laptops to smartphones and gadgets galore.